I have just uploaded the Photo Wallet tutorial on the Tutorial Sheet page. This is the first tutorial, requesting you all to please leave a comment on how useful was the tutorial and how can I improve it. Happy Crafting and please do not forget to leave me a link of your project in the comment, so I can view your creative rendition of the Photo Wallet. Great tutorial! Thank you so much for sharing it! I love it! The directions are awesome. Love, love this! Adorable. New follower from SC!! I'll be back. Thank you for posting the directions they are written very easy to understand. I found your site from SU. The project is fantastic! It looks like a really complicated "WOW" project, but the tutorial you write makes it simple enough for me to show even beginning stampers! Thanks so much for sharing. Please feel free to post your valuable comments and do not forget to follow me. Your comments are valuable inputs to enhance the blog and make your visit to the blog fruitful. Wishing all my blog readers a very 'Happy New Year 2016'. I hope you have the most wonderful year full of health, happiness, success and may God Bless you all with his choicest blessings. To kick start the year I have made these cards for some wonderful friends that I have met on this crafty journey over the last one year. I have used the emboss resist technique to create the focal panel. 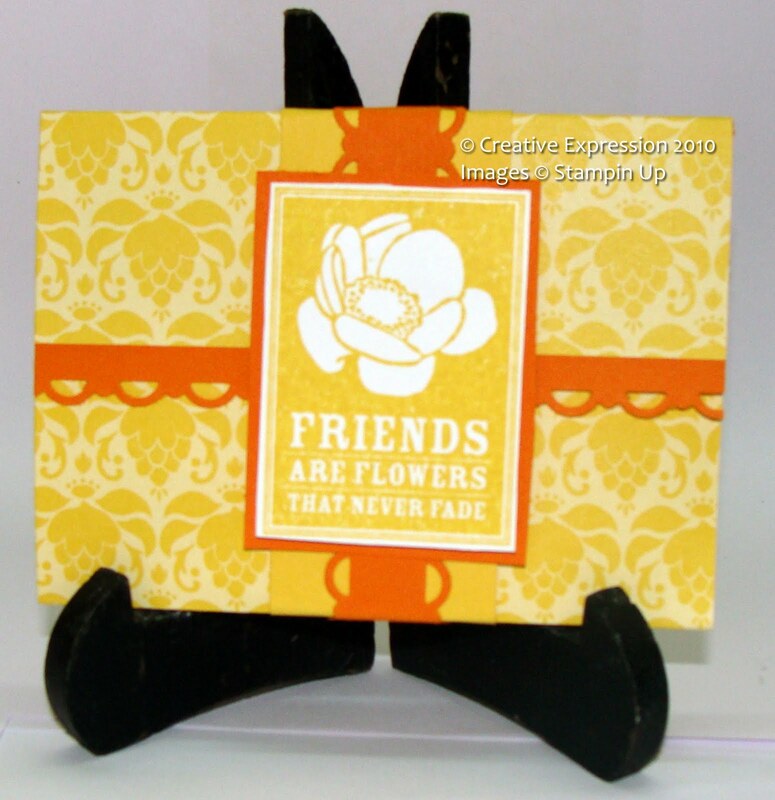 I have used White, Silver and Black embossing powder to create the focal image. The sentiment is from Simon Says Stamp. The size of the cards is 4 x 5 1/2 inches and the focal panel is 3 x 5 1/2 inches. I have lined the sides with Gold Metallic paper and Silver metallic paper. For the sentiment i have used Vellum and embossed the sentiment using my Ranger Heat Tool. These two card are embossed using Ranger White Embossing powder and used Tim Holtz distress inks to create the background - Picked Rasberries & Seedless Preserve and Mustard Seed & Spiced Marmalade. One more Mini Album walk through available on my Etsy Store for your purchase. Life is very unpredictable, it has its own twists and turns. The last three months have been extremely painful for me, I lost my job and have been actively searching for one. So my crafting took a serious back seat. I still do not have a job but am currently doing some odd jobs so that I can remain afloat. Please remember me in your prayers. Crafting gives me happiness and helps me forget the pressures of life. Thank you, Simon Says Stamp for this interesting Wednesday Challenge. I decided to create a One layer card, but just had to add those extra balloons and the sentiment. I have used multiple techniques here, Masking, Distress colouring, Distress Water Colouring, Embossing Paste with Stencils, Water Colouring with Pencil colours looks like a true Multi Media card. All it does not have is metal. Thank you for following me and keep looking forward to my posts at least once a week. All images copyright of White Fence Creations. We do not share email ids with anyone.